You will learn to work with color and discover how to develop color schemes for your projects. Discussions in this class will range from fundamental color concepts and terminology to practical application with your quilting. 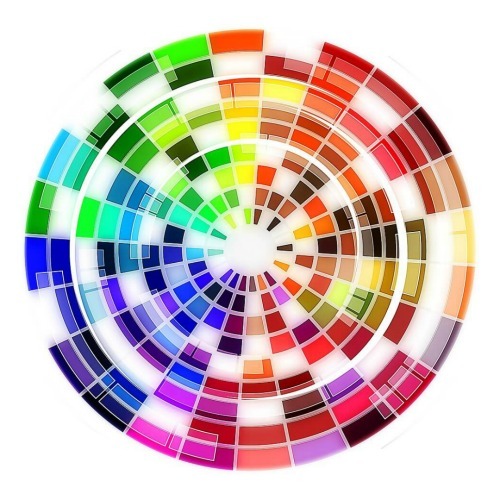 You will learn to work with color and discover how to develop color schemes for your projects.